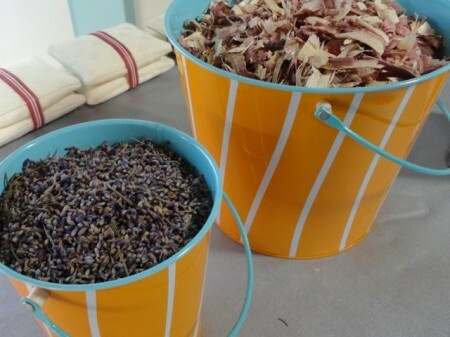 I recently harvested a lot of lavender from my garden. 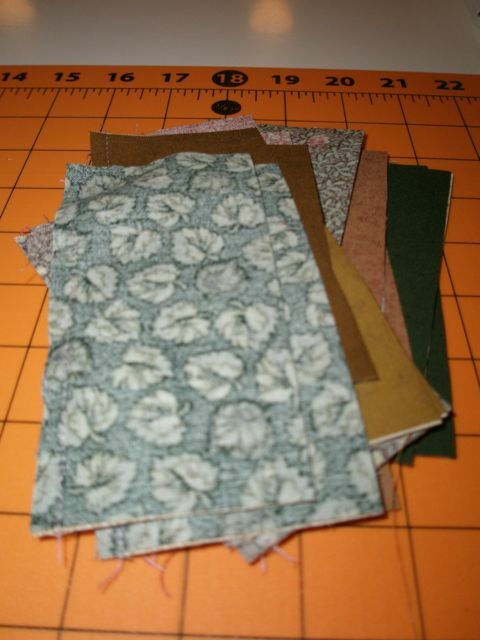 It’s all dried and clean, so it must be time to make some sachets! 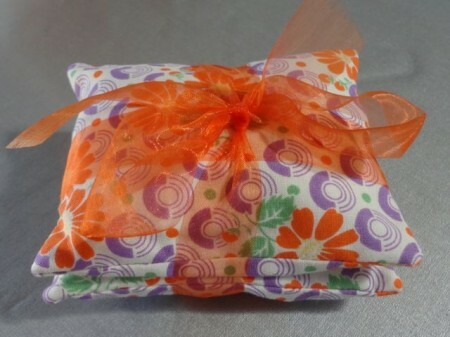 It’s so easy and they’re perfect to tuck into closets and drawers—and to give away as little gifts. 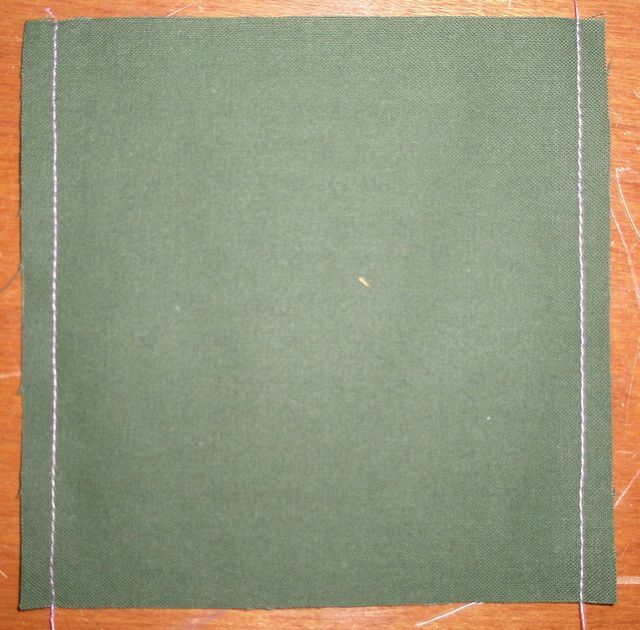 …and stitch down the two long sides. 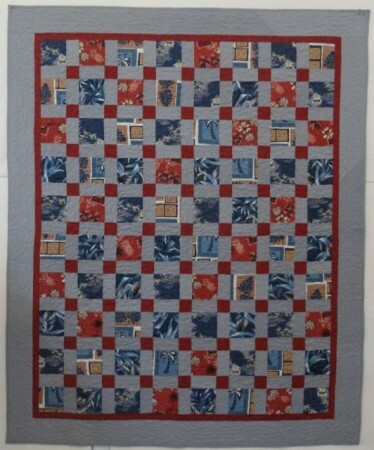 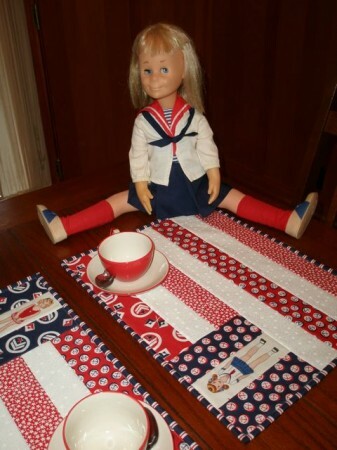 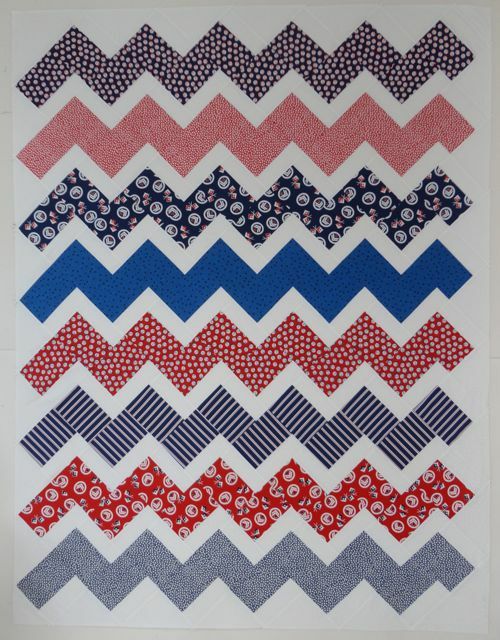 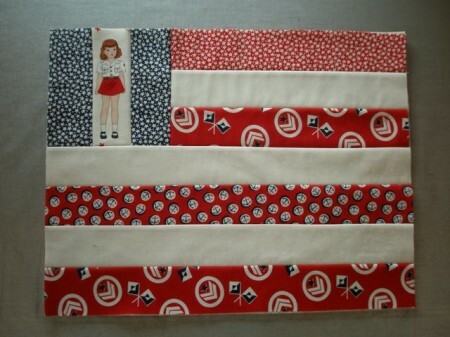 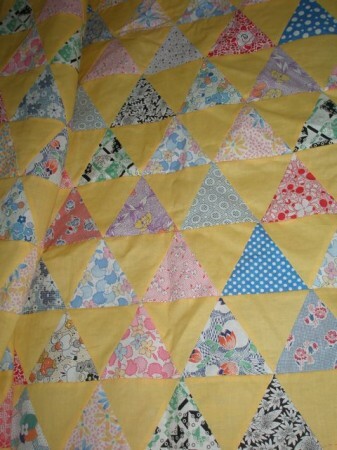 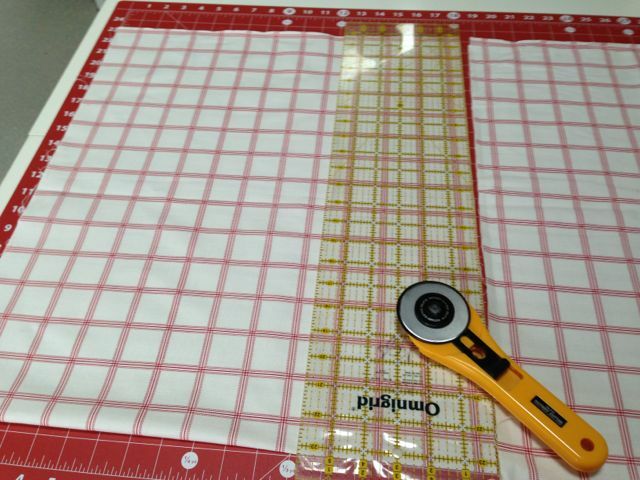 This is a perfect project for assembly line sewing! 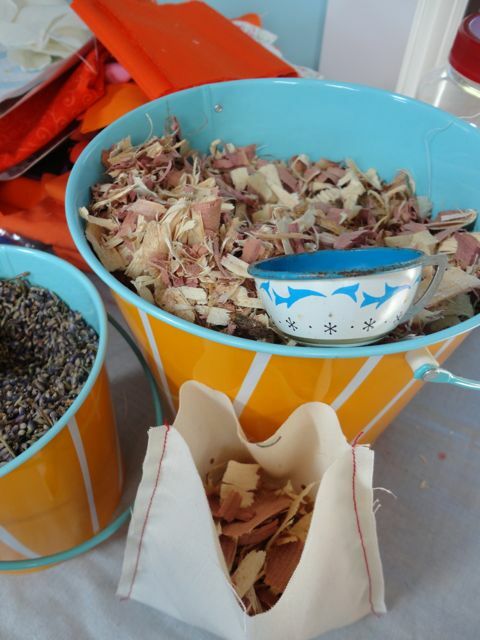 I use both cedar shavings and lavender in my sachets. I got the cedar shavings at the local hardware store in the pet department. I think they’re used for hamster bedding! 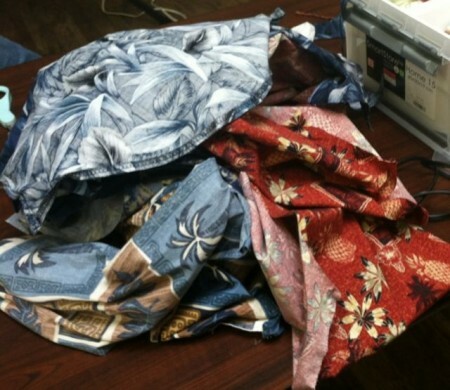 They smell great, though, and are a great deterrent for moths. In the studio I have a little doll’s tea set, so I used a cup from that. 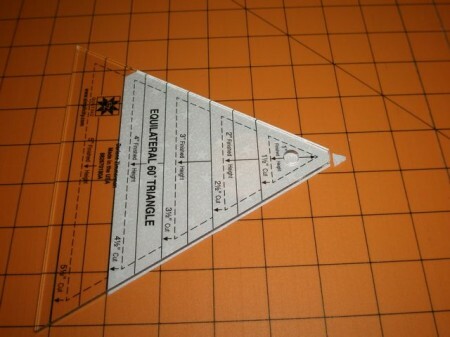 I’d say it’s about a quarter cup. I used four scoops of cedar shavings and one of lavender. The bags are cut a little oversized so it’s easy to sew them closed. I sewed with about an inch seam allowance. Then, to reduce bulk when I put it in the sachet pillow, I trim away the extra. 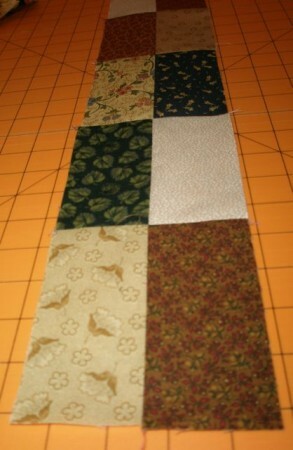 All done with this step! 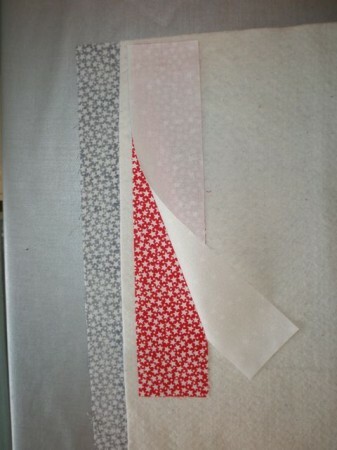 Now it’s time to pick some pretty fabric. 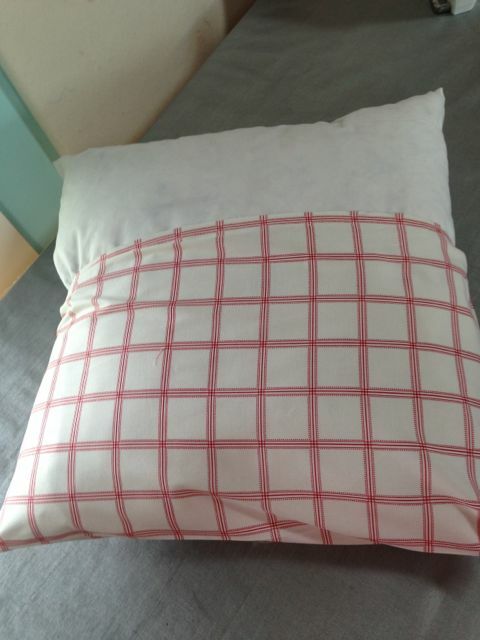 I bought this beautiful piece in Sweden this summer. 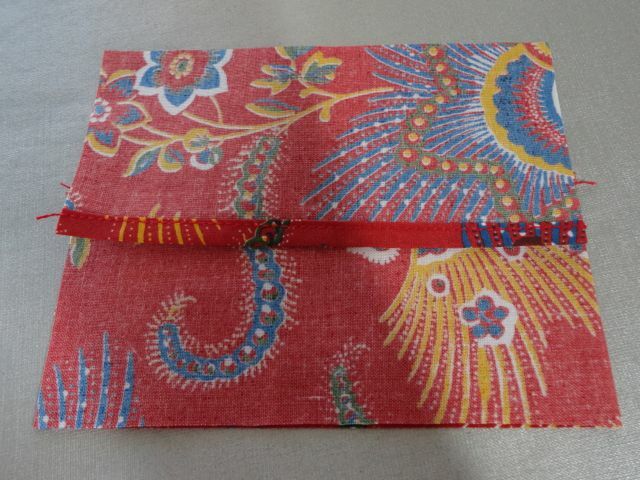 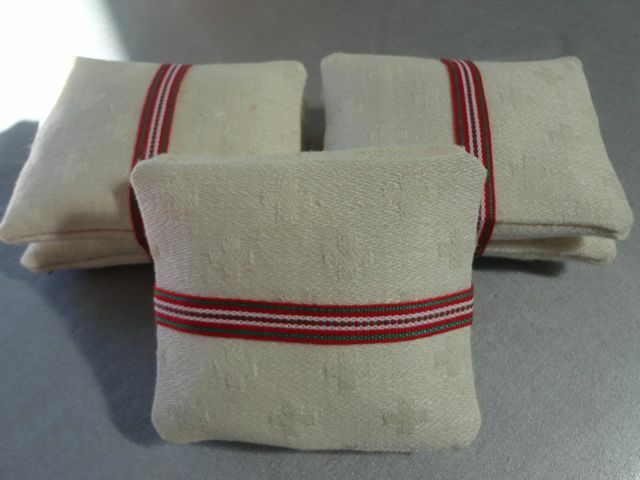 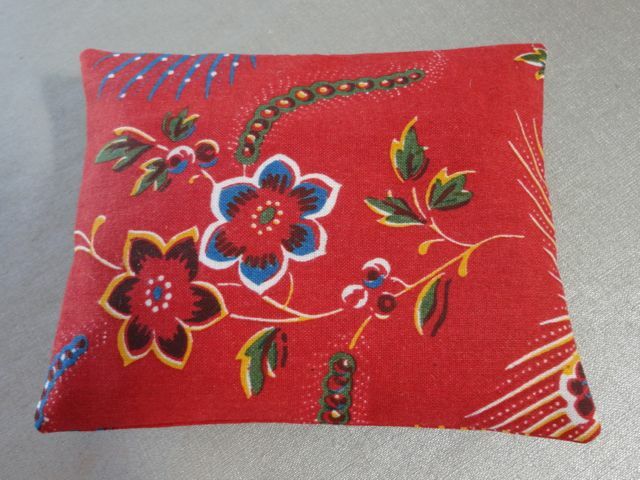 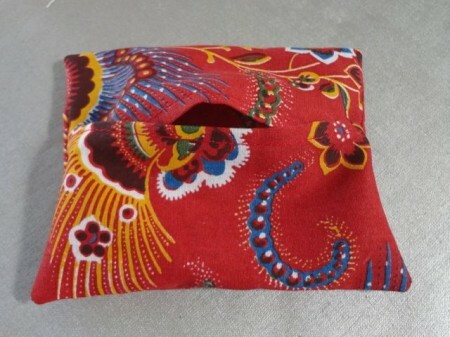 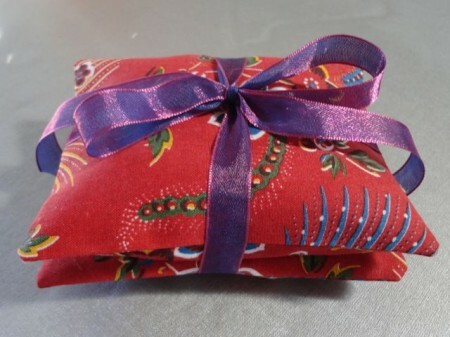 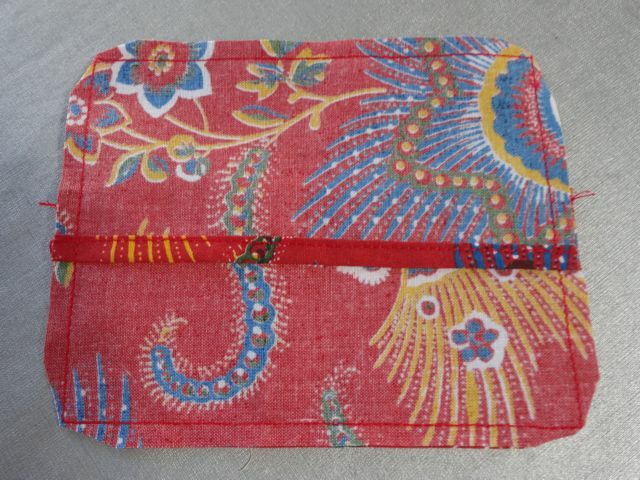 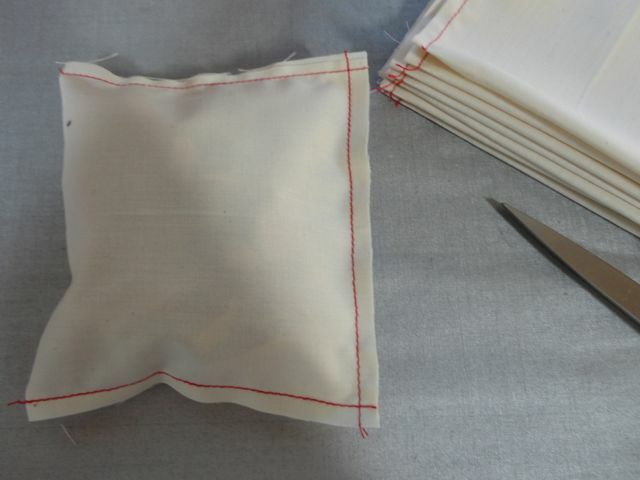 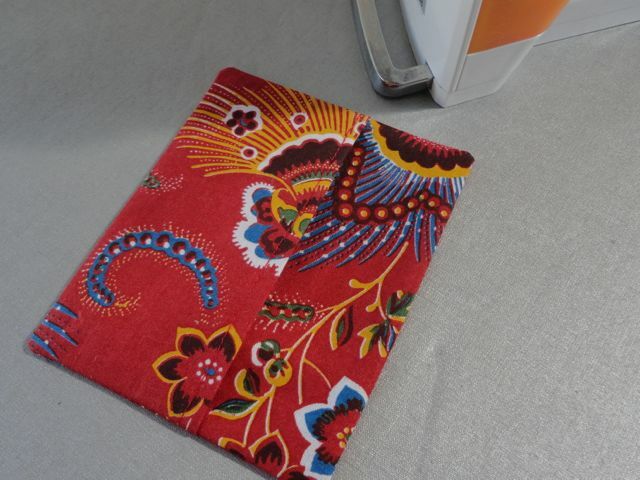 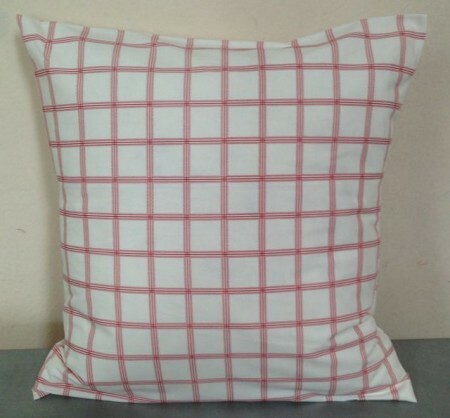 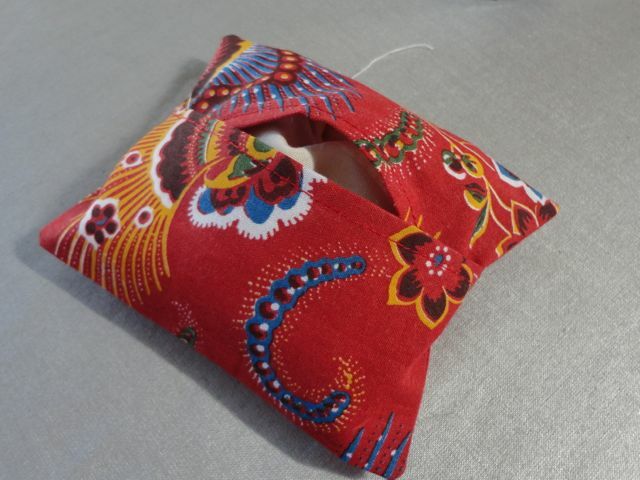 To make the sachet pillow, you need one piece 4-1/2″ x 5-1/5″ and two pieces 3-1/4″ x 5-1/2″. You need to finish one long side of each of the smaller pieces. To do this, press over 1/4″, then press again—another 1/4″. 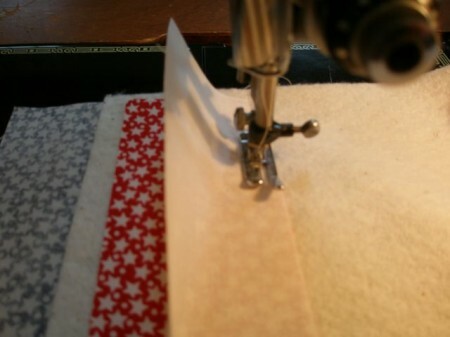 Take the pieces to your machine and stitch down. 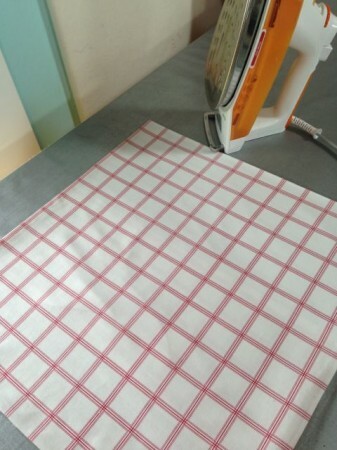 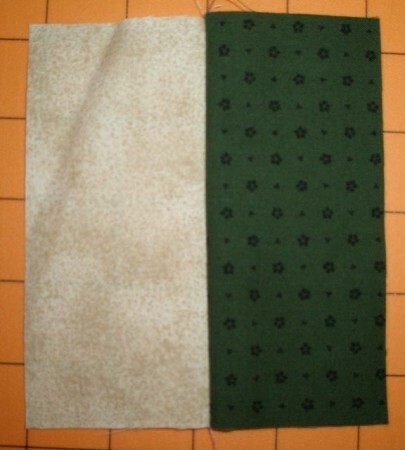 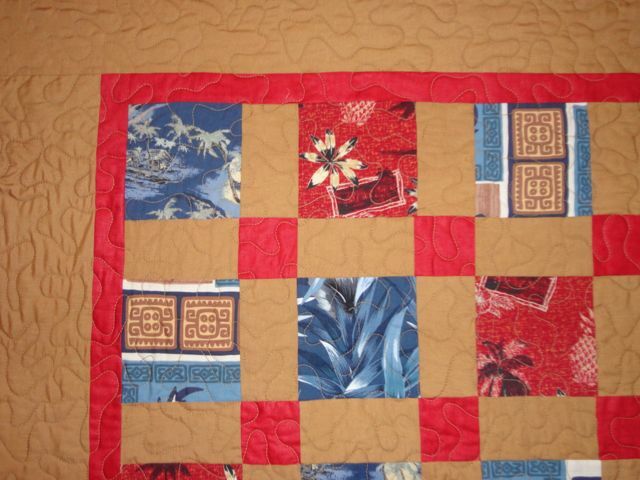 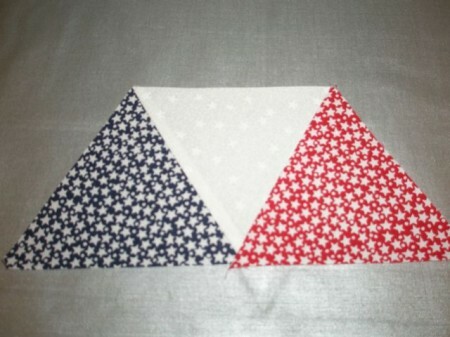 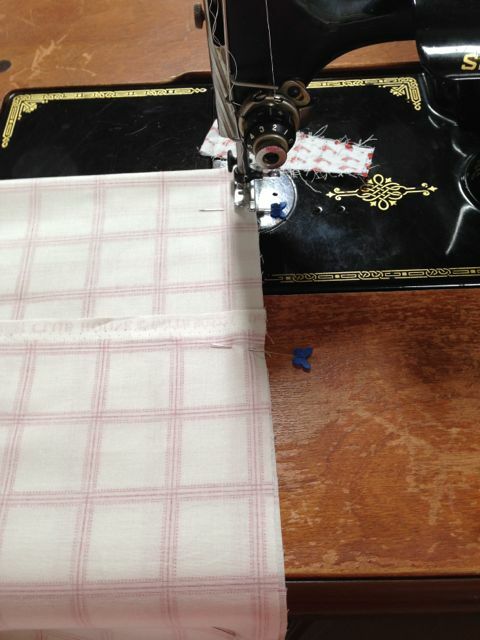 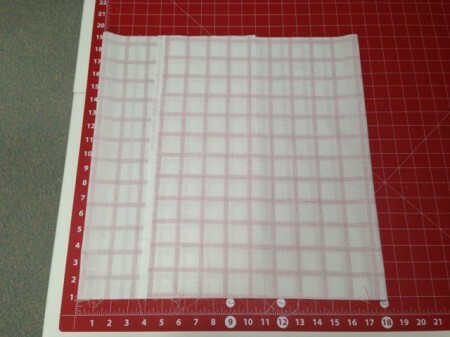 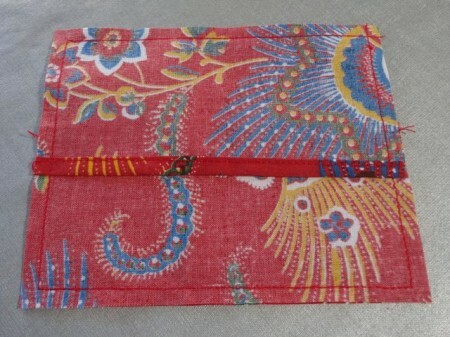 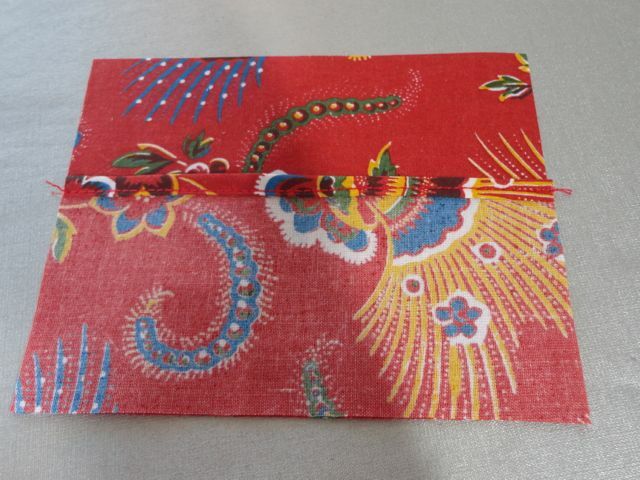 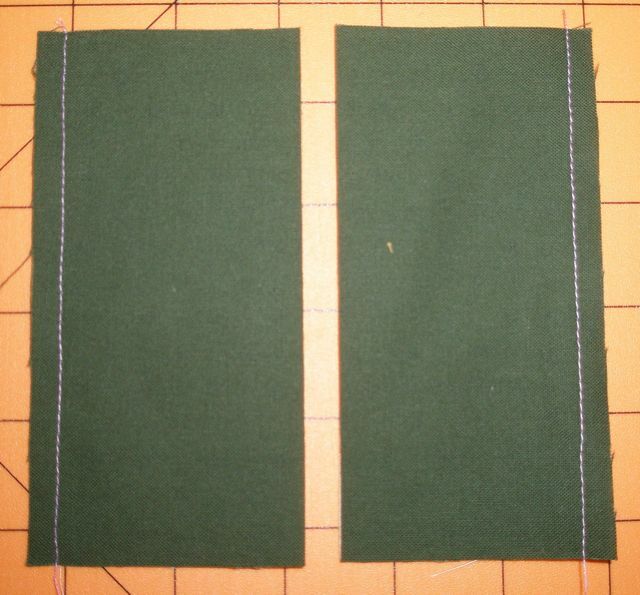 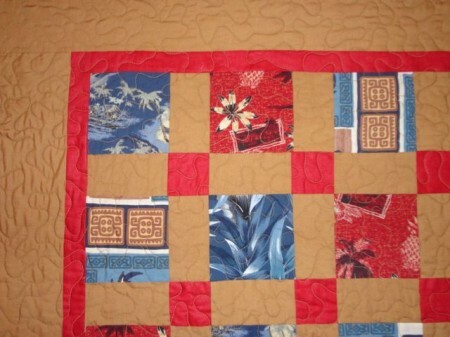 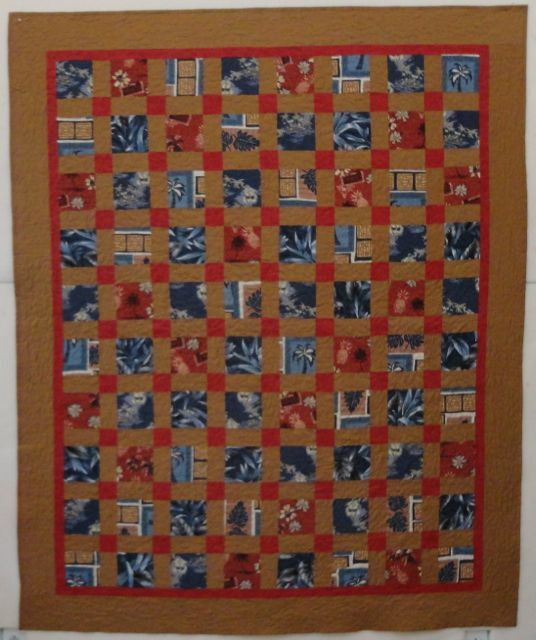 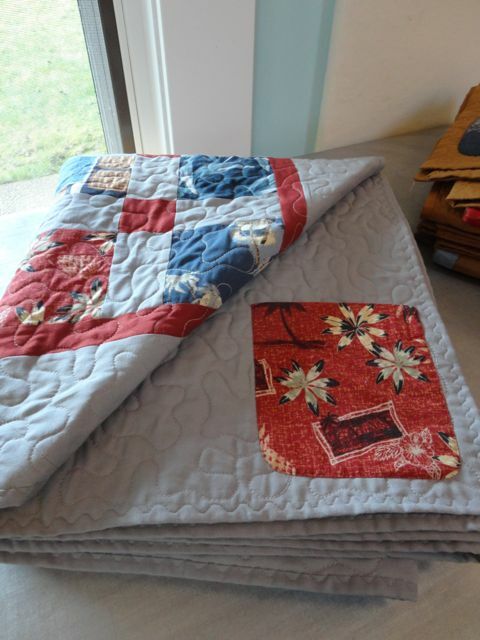 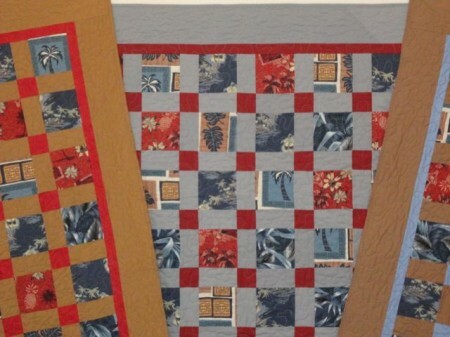 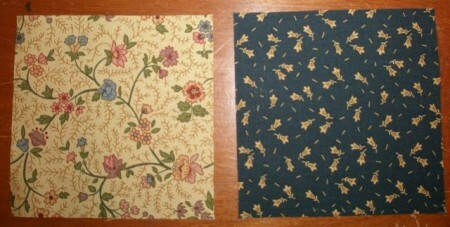 Now place one of the hemmed pieces on the 4-1/2″ x 5-1/2″ piece, lining up raw edges. 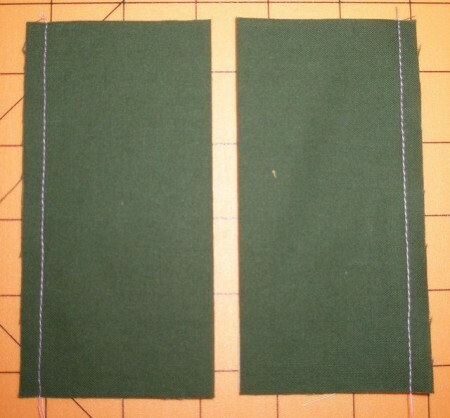 The hemmed edge will be in the middle. 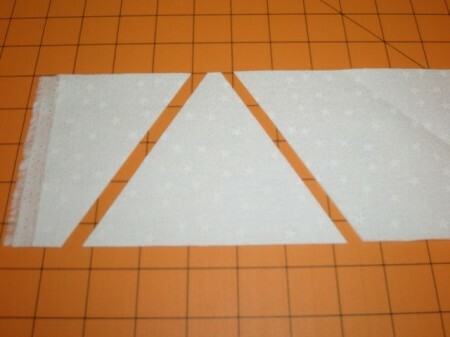 Take the other small piece and do the same thing, lining it up with the remaining raw edges. At this point, you could pin, but I don’t. 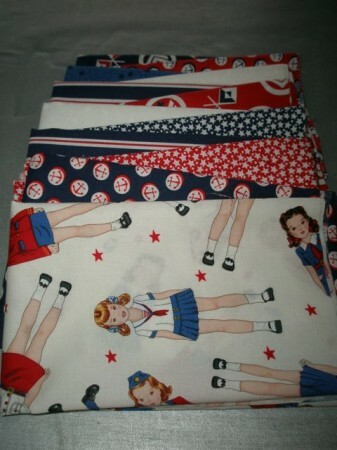 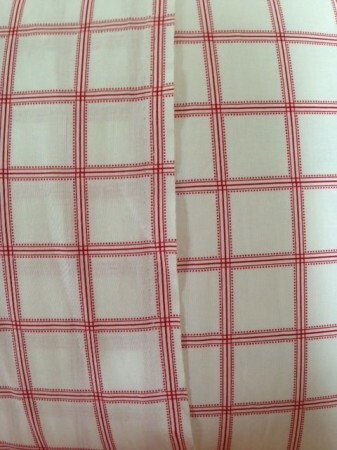 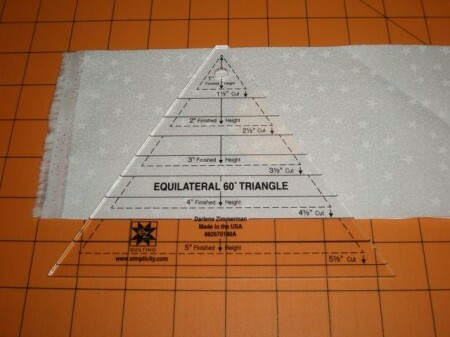 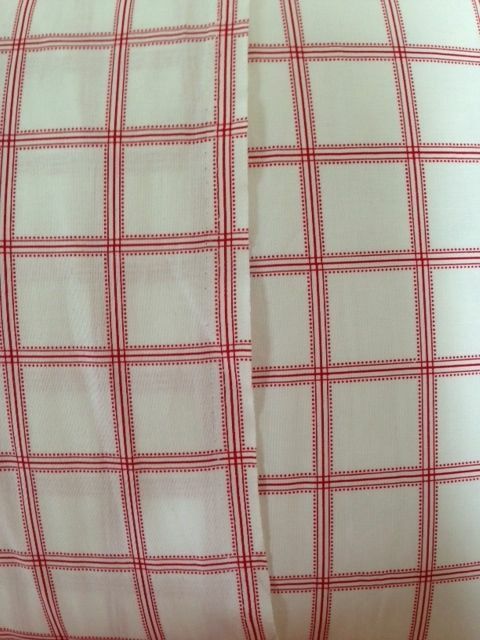 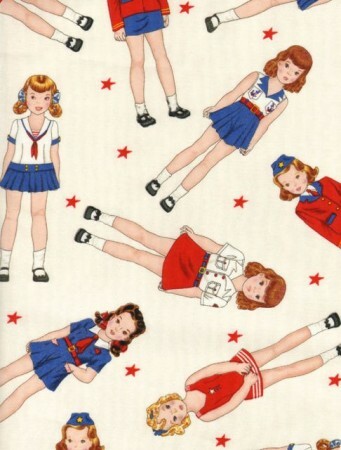 Just take this to your machine and sew around all four sides with a 1/4″ seam allowance. 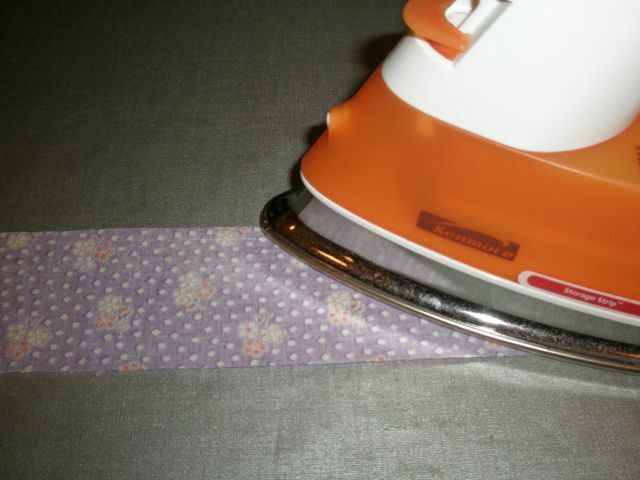 Trim the corners. 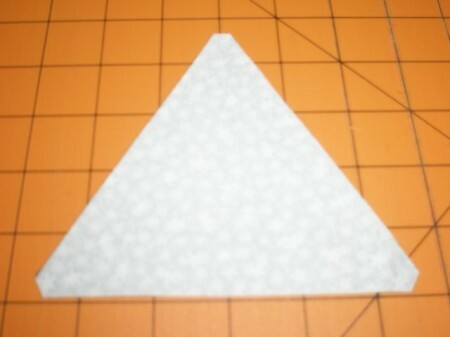 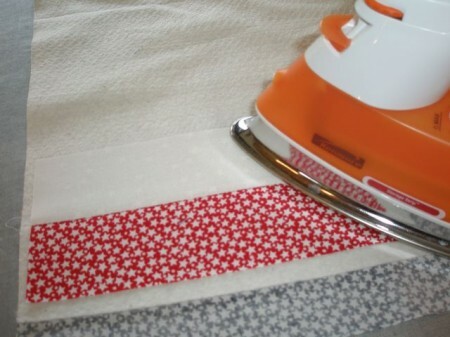 This makes it easier to get nice, sharp edges when you turn the pillow right sides out. 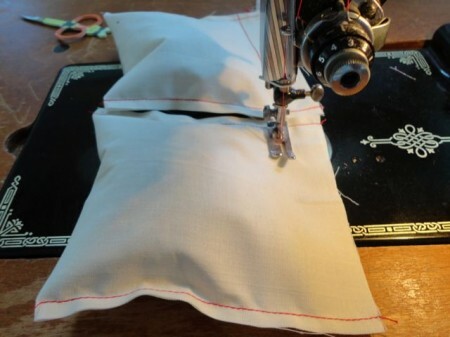 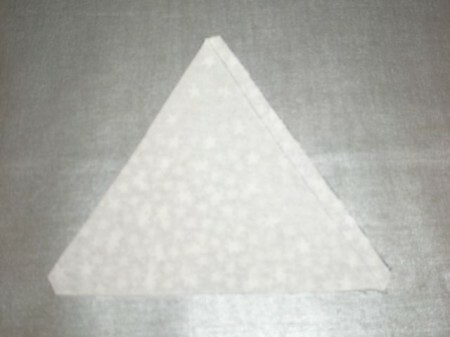 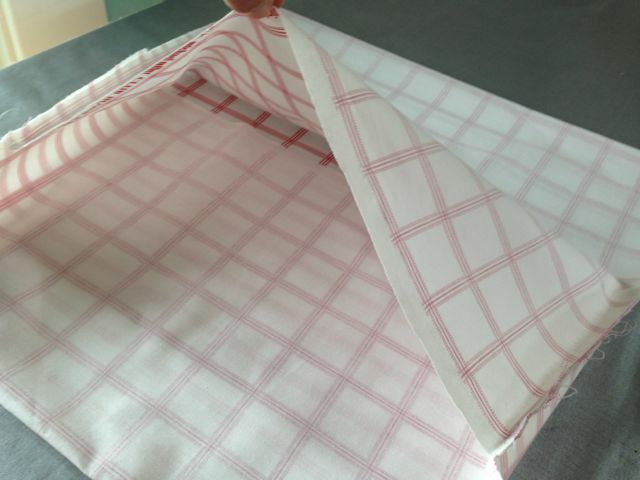 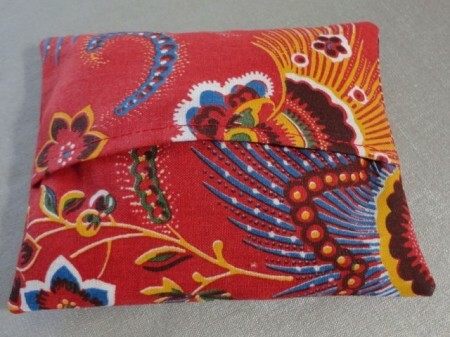 Open the little pillow at the hemmed edge and turn right sides out. 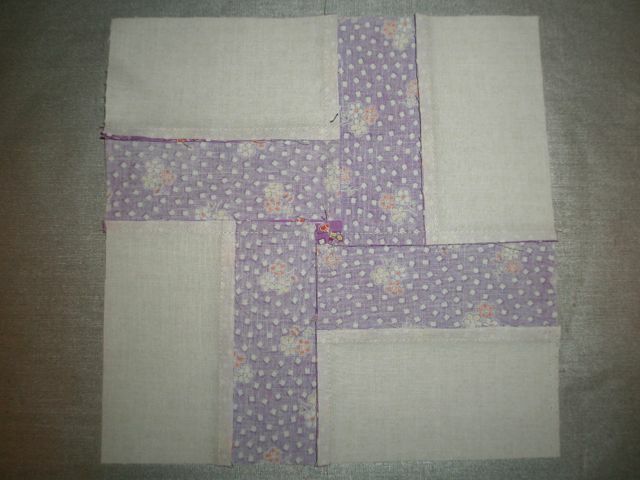 Push out the corners and press. 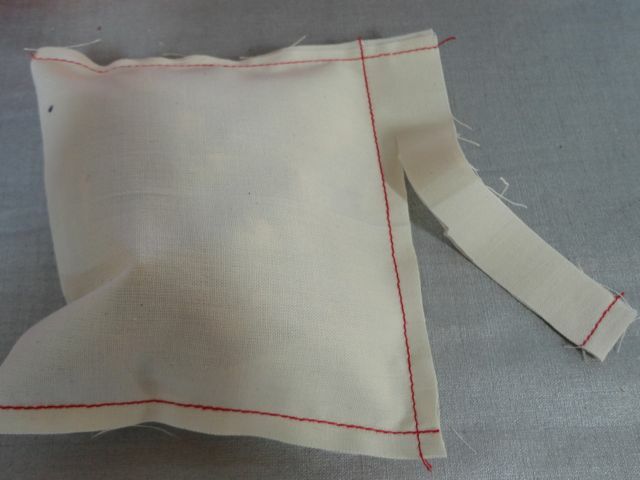 Now it’s time to insert the little muslin bag. Just slip it one edge of the pillow cover. 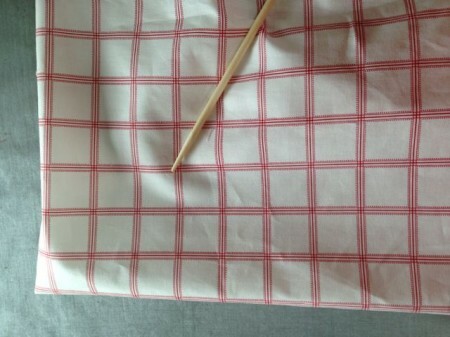 Then tuck it up under the remaining side! 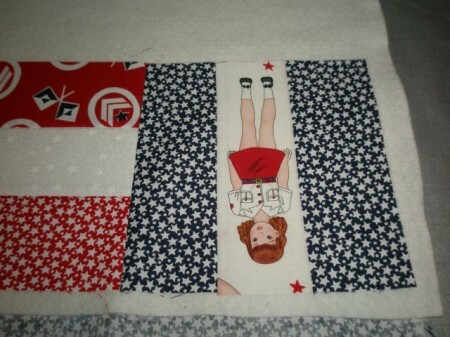 You may have to wiggle it a little bit to get it to lay in there nicely, but that’s it, that’s all there is to it! 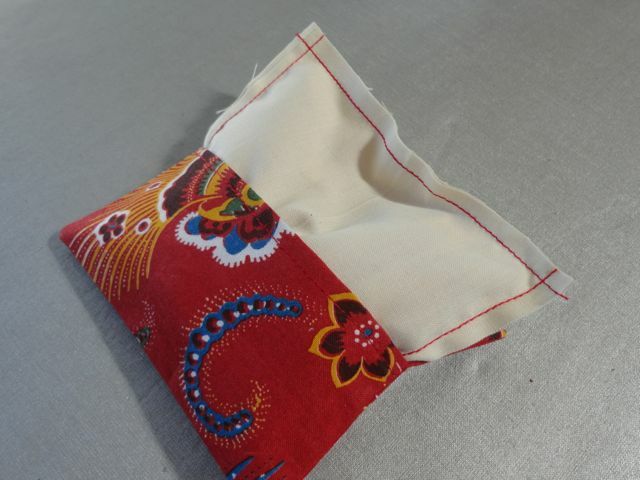 You have a pretty little sachet! 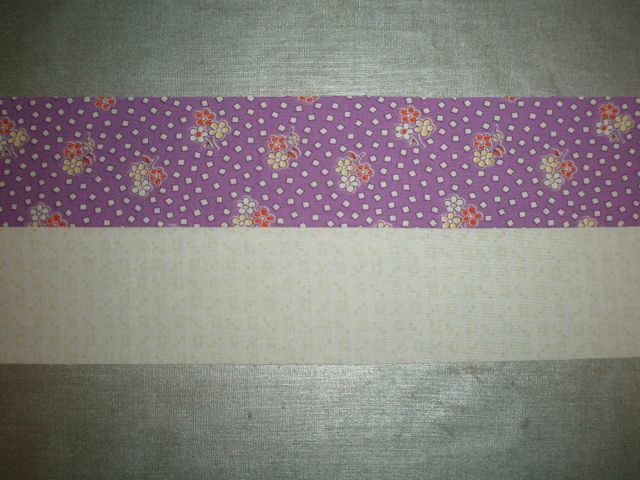 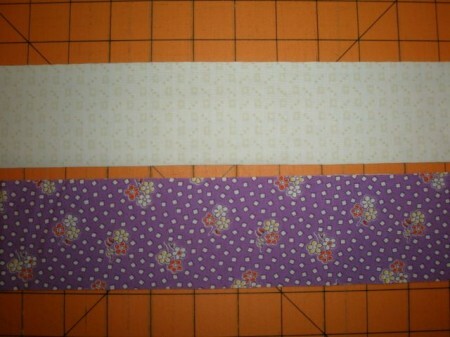 When I’m making them for gifts, I like to put two together with a pretty ribbon. 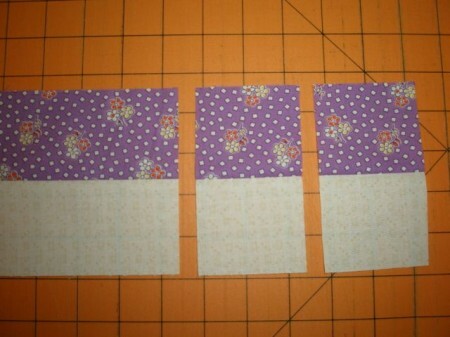 You can use any kind of fabric for these. 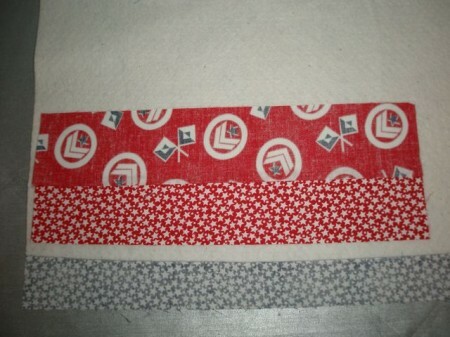 Home dec fabric works great. 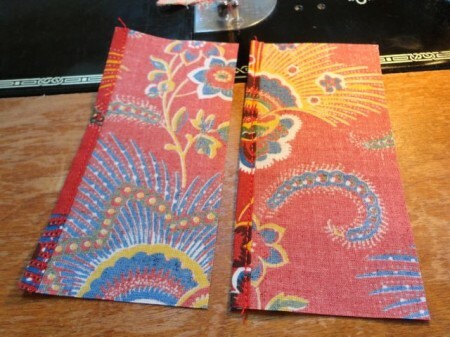 Here’s some hand woven fabric that I bought at a handcraft shop in Sweden. 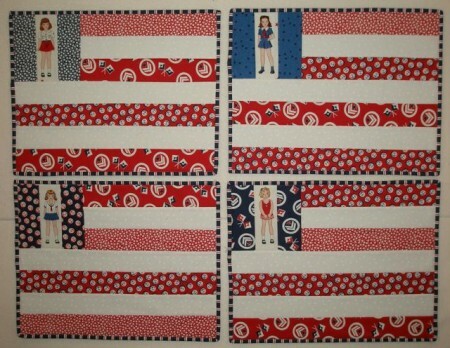 I hope you’ll try making some of these—and send me photos when you do! 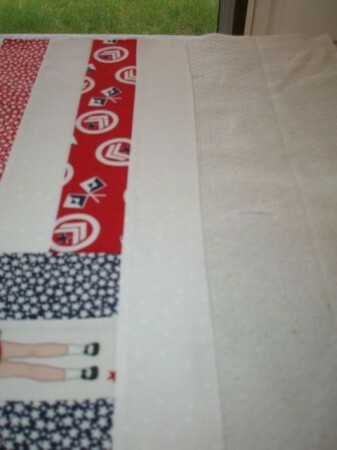 I’m so excited! 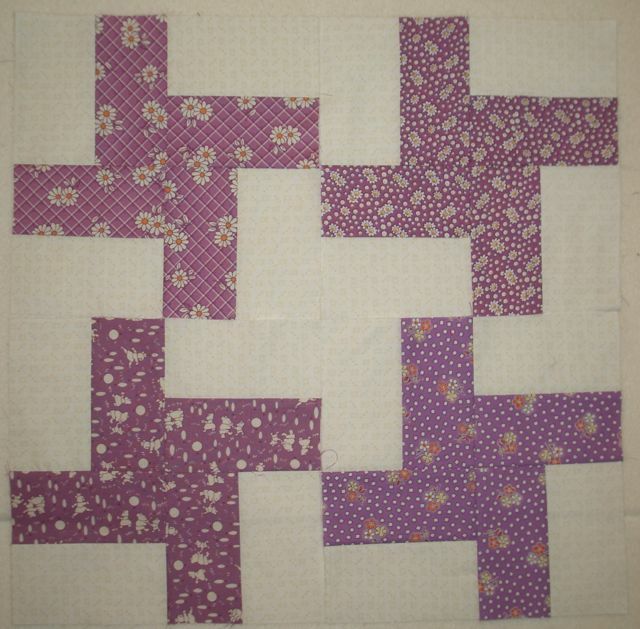 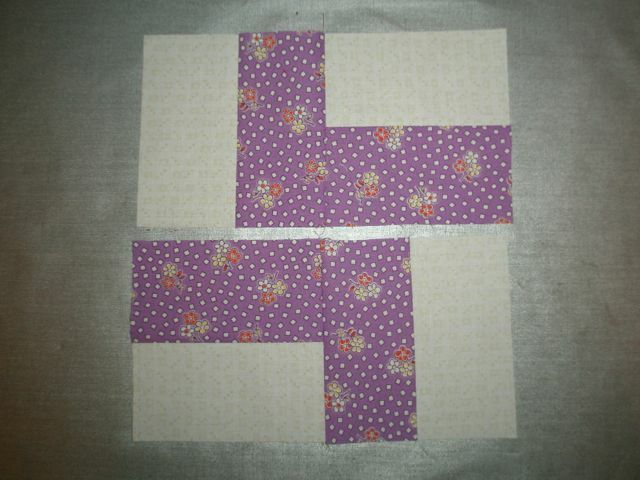 I just discovered an amazing way to make scrappy Four-Patch blocks lickety-split! All of the blocks end up different, and you really only have to measure once! You start with squares of any size. 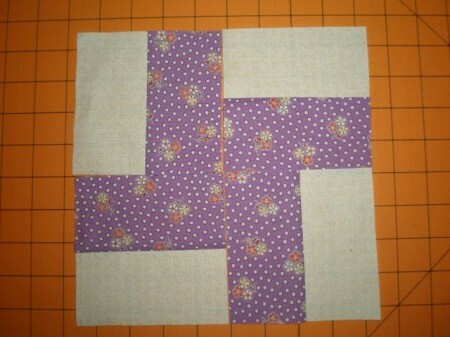 That’s right, it doesn’t matter what size your squares are! 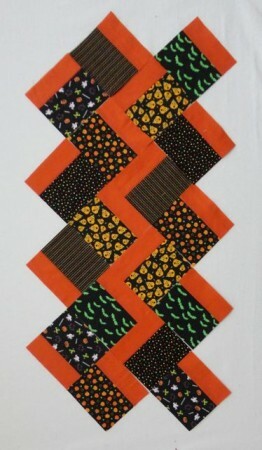 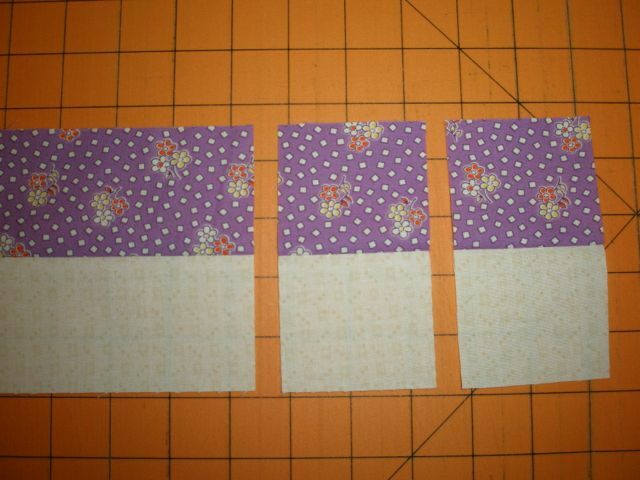 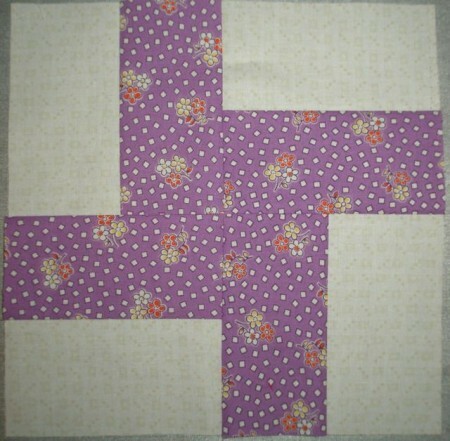 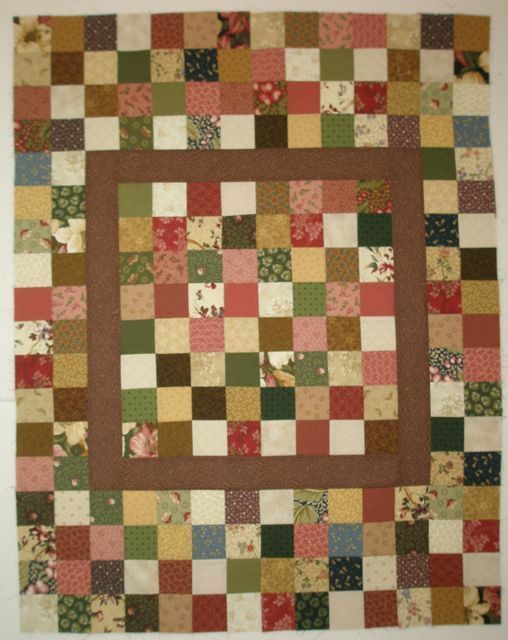 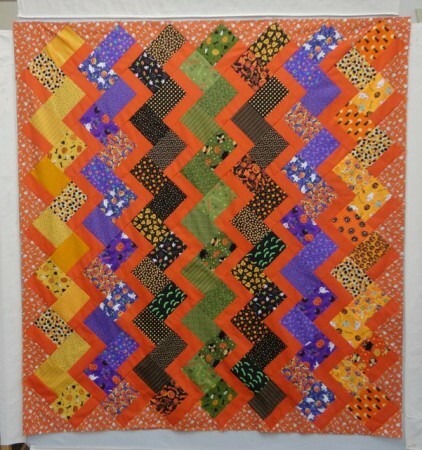 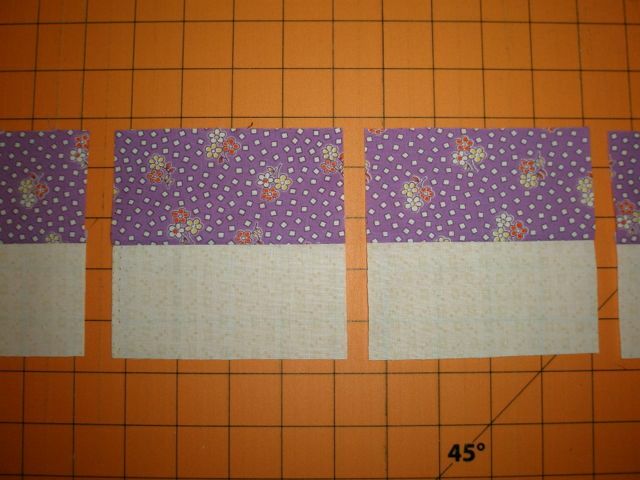 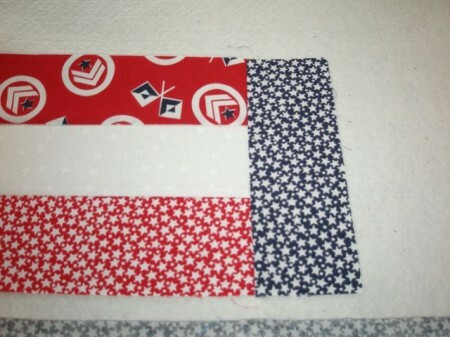 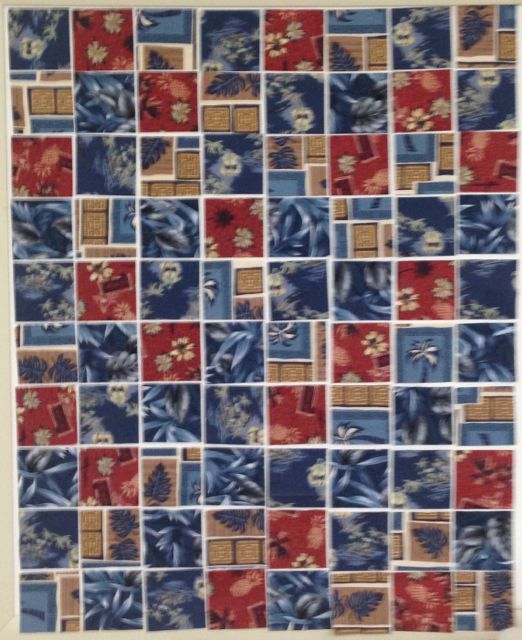 For this tutorial I used 5″ squares, because I had a little packet of them. Place two squares, right sides together. 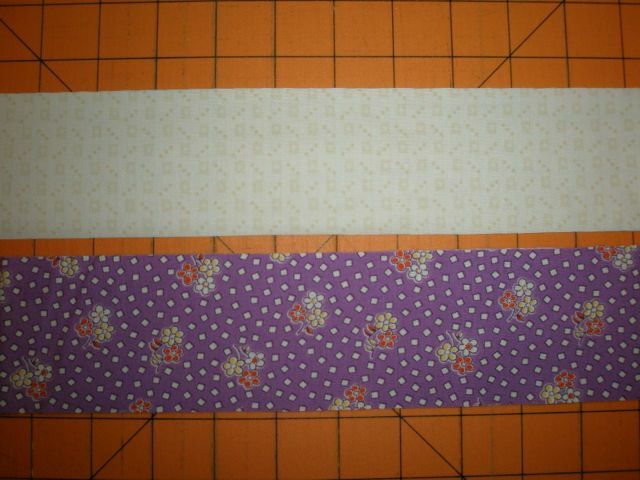 I tried to match a dark with a light, but some were medium, so I just let them pair up randomly. 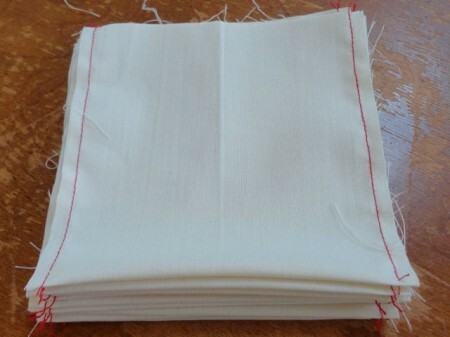 Sew down BOTH sides. 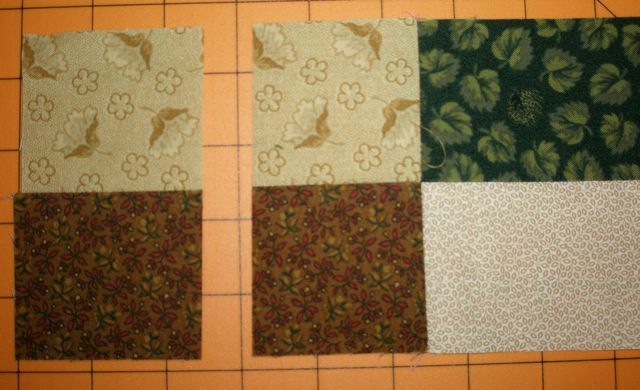 I fed a lot of pairs through my machine at one time, doing first one side, then doing the other side of the stack. Now slice them in half through the middle. 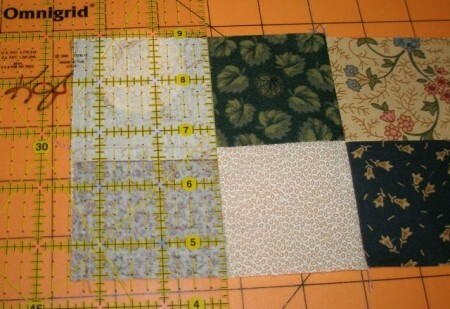 Since my squares were 5″, I sliced at 2-1/2″ but, remember, any size square will work, just find half, and slice! 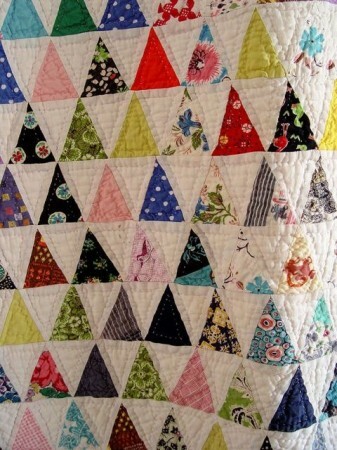 Open the pieces up and press toward the dark–if you have a dark! 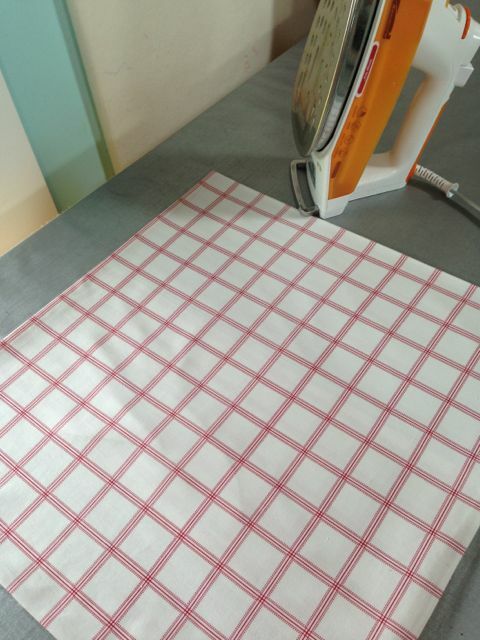 Do this will all your squares. 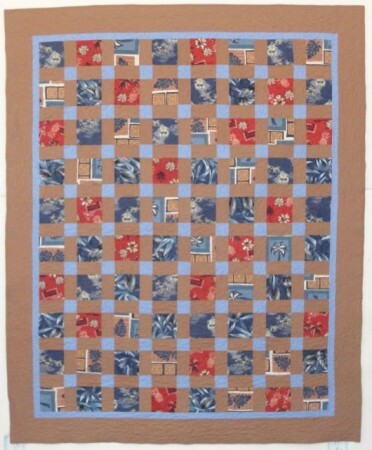 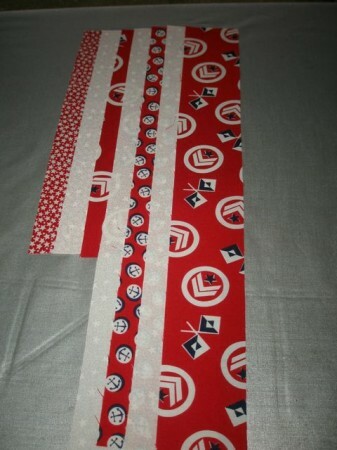 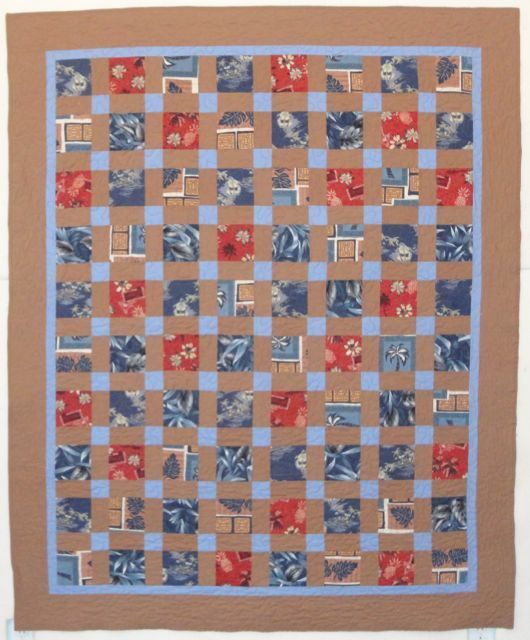 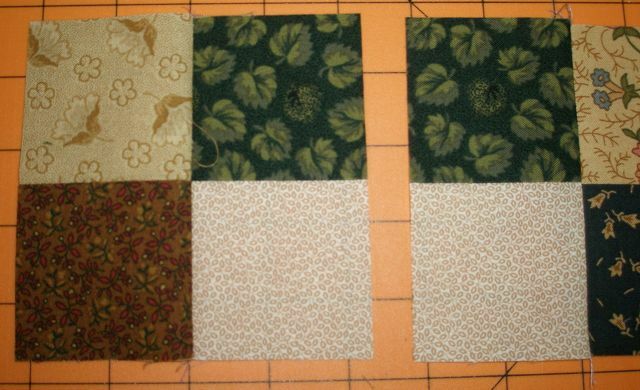 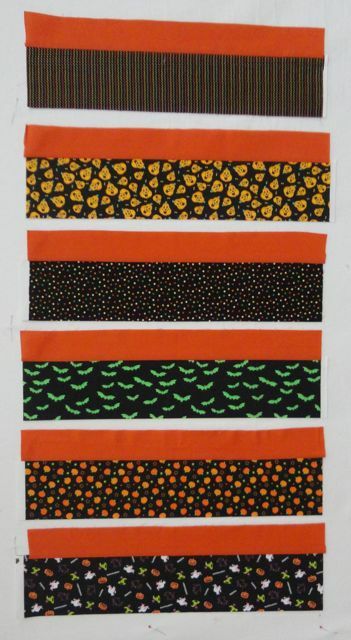 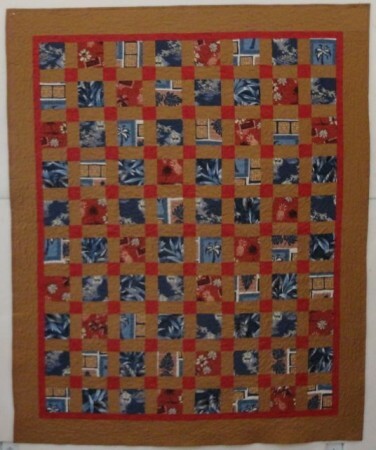 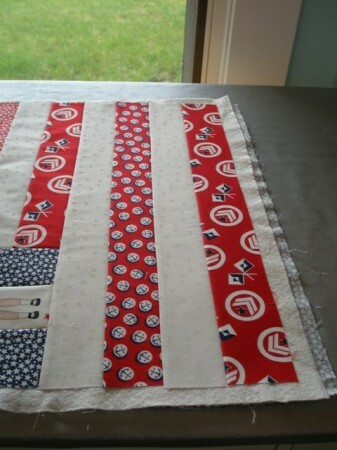 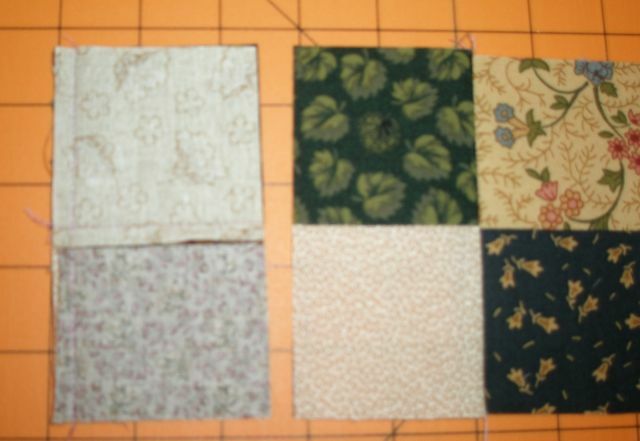 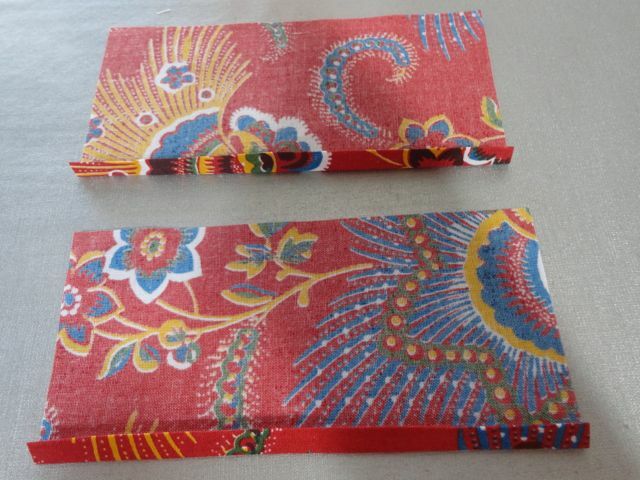 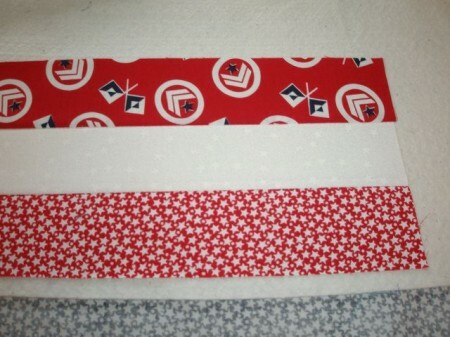 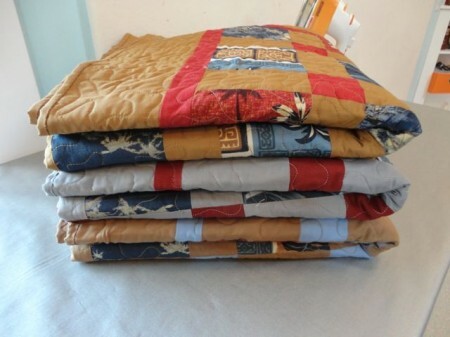 Once you have them all sewn together, slice a 2-1/2″ piece off one end. Set this two-patch aside. 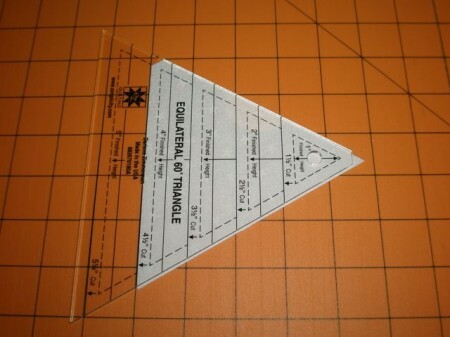 You only have to measure this first one. 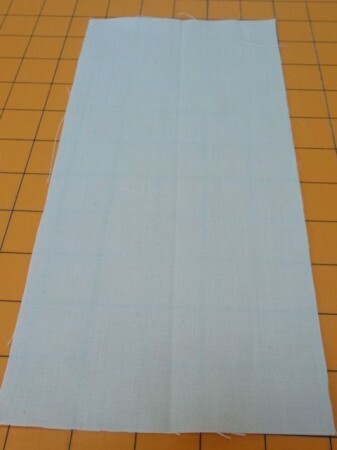 After this, the magic begins! 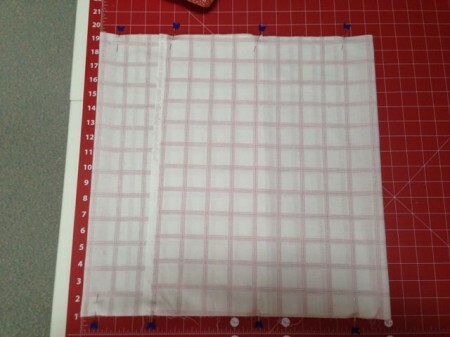 …and use it as a guide for your next cut! 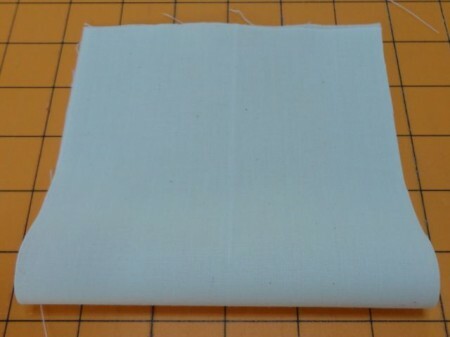 See! 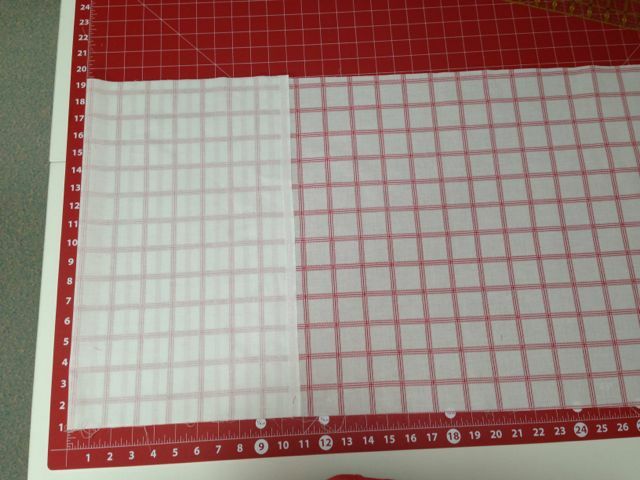 Now just keep going, flipping and cutting, until you get to the end. 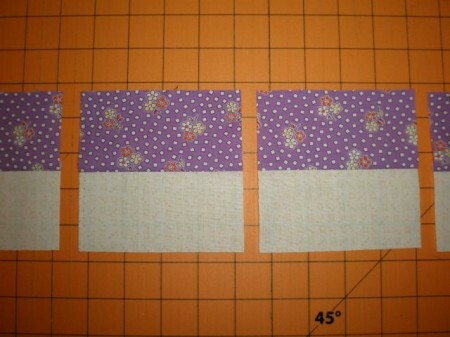 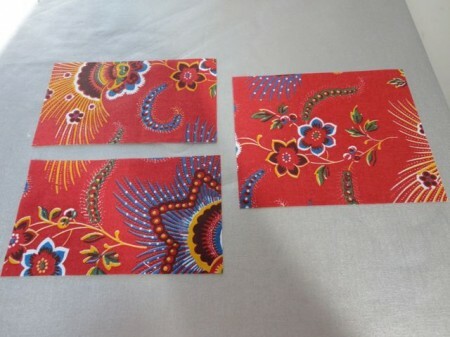 At the end, you’ll have a two-patch, which you can sew together with your first cut piece. 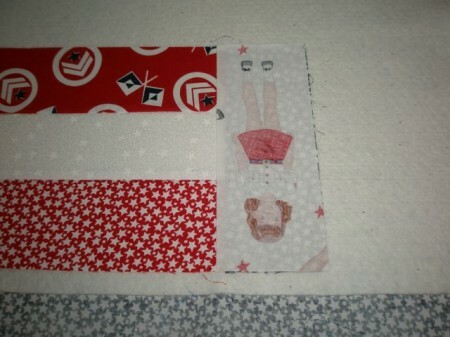 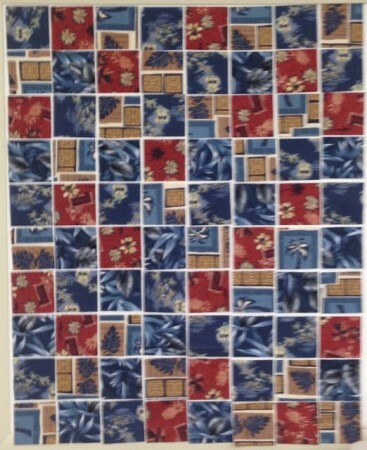 From my charm pack, I was able to make this little quilt. I thought the brown in there added a little interest. 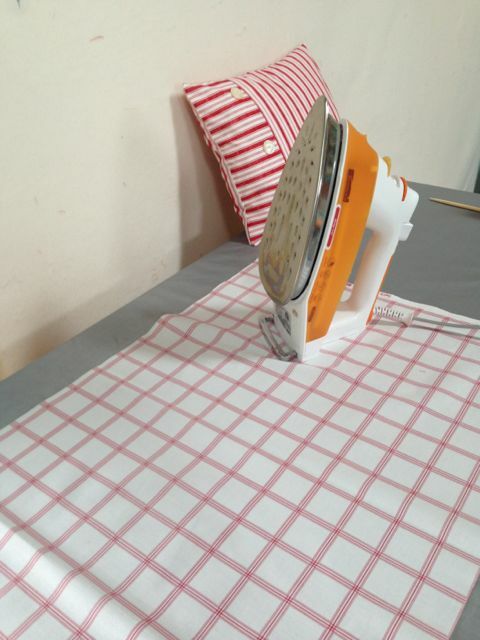 Try this method and let me know what you think!